The bunny rabbit one is too cute to eat! It is hard to eat them because they look so pretty! 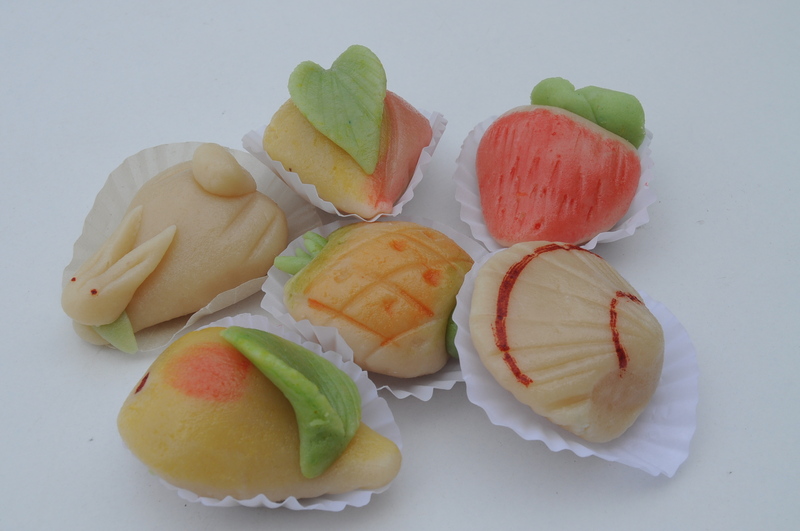 I am currently writing a post on marzipan.Could I possibly use this picture if I credit it to salt of Portugal? We look forward to reading your post.